Sunnyside Mall, Bedford, Nova Scotia, Canada. March 2008. 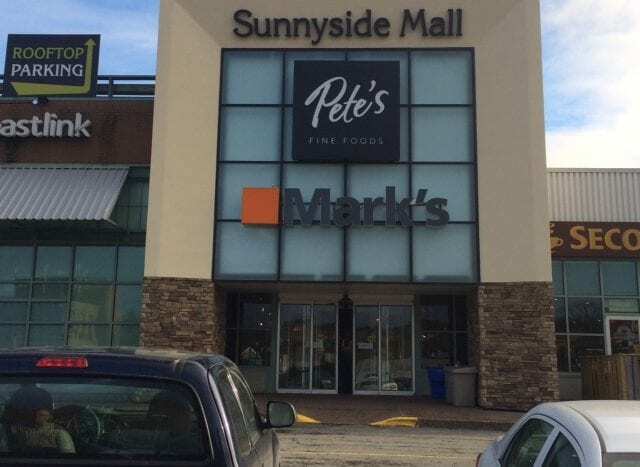 Located in the historically popular shopping destination of affluent Bedford, Sunnyside Mall has never lost its boutique charm or destination draw. 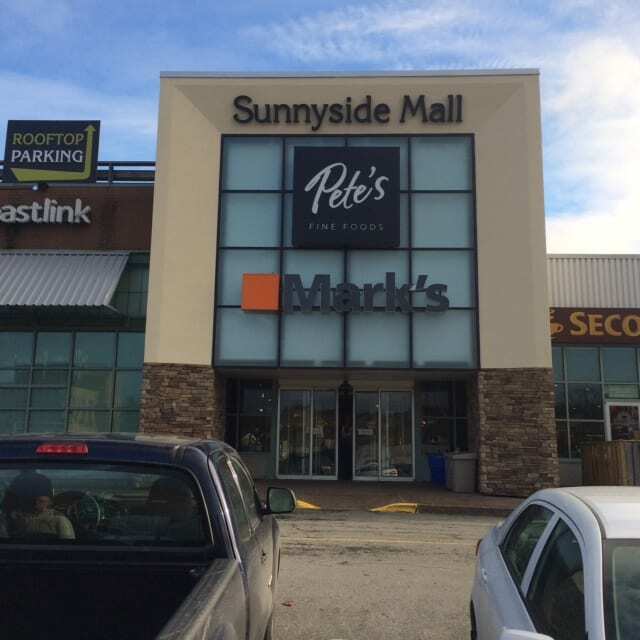 Sunnyside Mall has a unique mix of upmarket independent and national retailers. High traffic location with great marketing and advertising visibility. Retail Unit sizes vary from 1,200 sf to 20,000 sf. 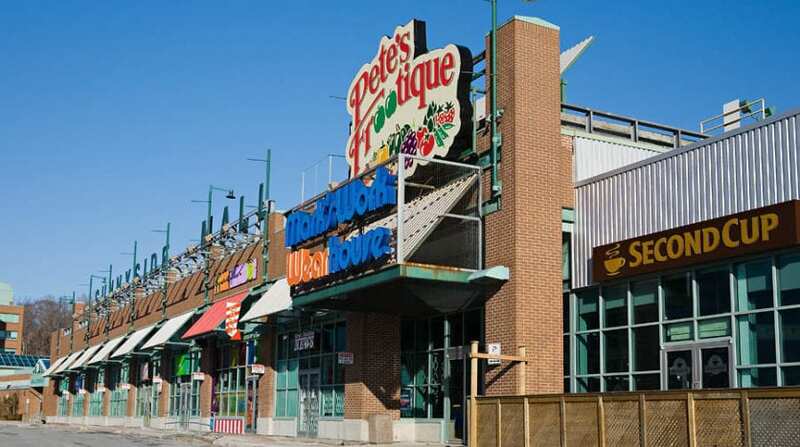 Strong anchors include: Shopper`s Drug Mart, Mark`s Work Warehouse and Pete`s Frootique. 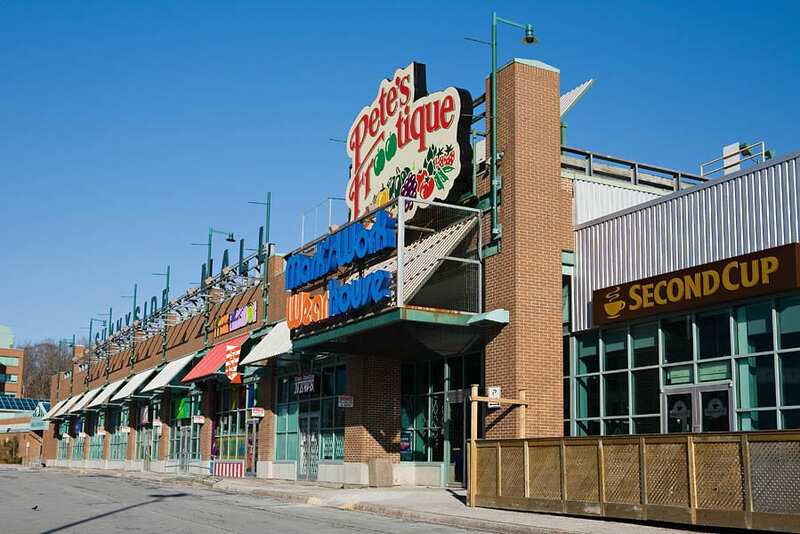 Quick and easy access to Highways 102 and 103 and main public transit routes. Close to Bedford Basin Waterfront, Bayers Lake and Airport.